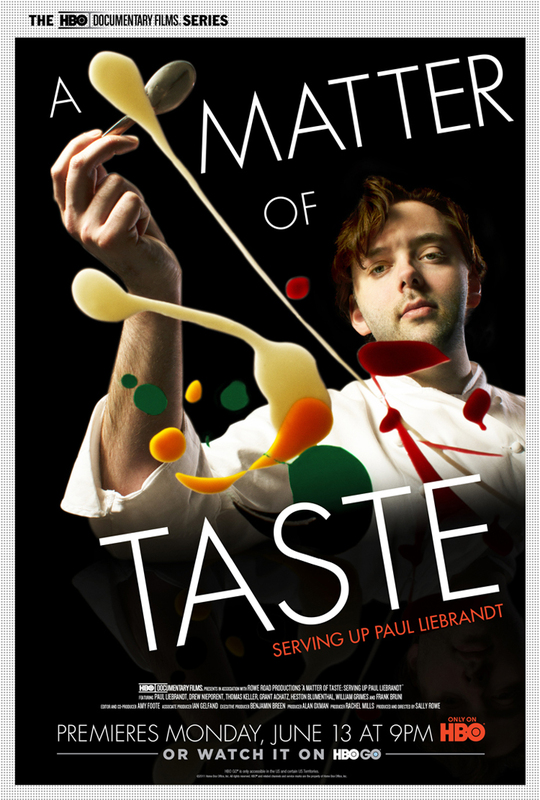 I watched a documentary about chef Paul Liebrandt in A Matter of Taste which covers a ten-year period. It goes to show that anyone no matter what career you’re in has to be deeply in love with what you do. It gives purpose and motivates us to push ourselves beyond the limits we’ve set for ourselves.